At last, summer is upon us! The sun is out in full force, and rather than let the heat bog you down with lethargy and staying indoors, think of it as a blessing instead. The wonderful summer weather only equates to great conditions for out of town trips with the family. This season is perfect to pack up the car and discover what great adventures lay waiting for you and your kids at the end of the highway. We’ve all seen the hacks on our social media feeds about how to make road trips more kid-friendly, but here are a couple that you absolutely must not miss to make your future trips not just fun, but ultimately comfortable for everyone involved. 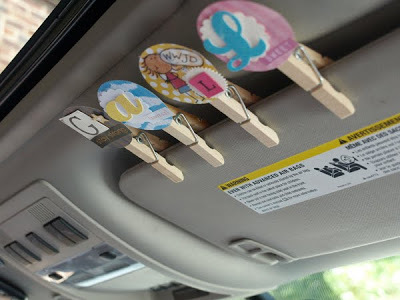 Apart from downloading an “I Spy” app and loading your car with games your kids can play while sitting still, toss them a couple of window markers and stencils to keep them entertained. They can spell out nice messages to other travelers, or draw whatever they liked at every stop you make. Every parent knows the trouble that comes with dealing with more than one child, so to try to keep the peace, these parents came up with a system to promote good behavior. Each child is assigned one clip (which is put on the visor in front), and those who behave and treat their siblings kindly will get to stay on the visor and take part in the next fun activity. Those who whine, misbehave or act out get their clip taken off and miss out on the next treat, their turn to choose a song, or don’t get to go to the theme park. Toddlers like to throw things. Scratch that–all kids like to just drop things on the floor or lose them forever in the car cushions. 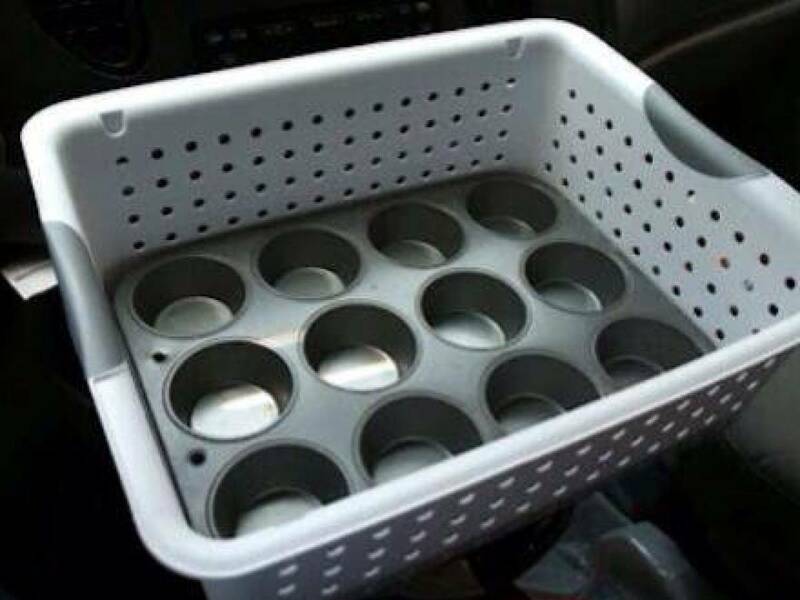 Placing a muffin tray in a basket and placing it on an empty seat eliminates this problem, keeping the car organized and saving you from the hassle of ducking down on the floor to retrieve another sippy cup or bottle. 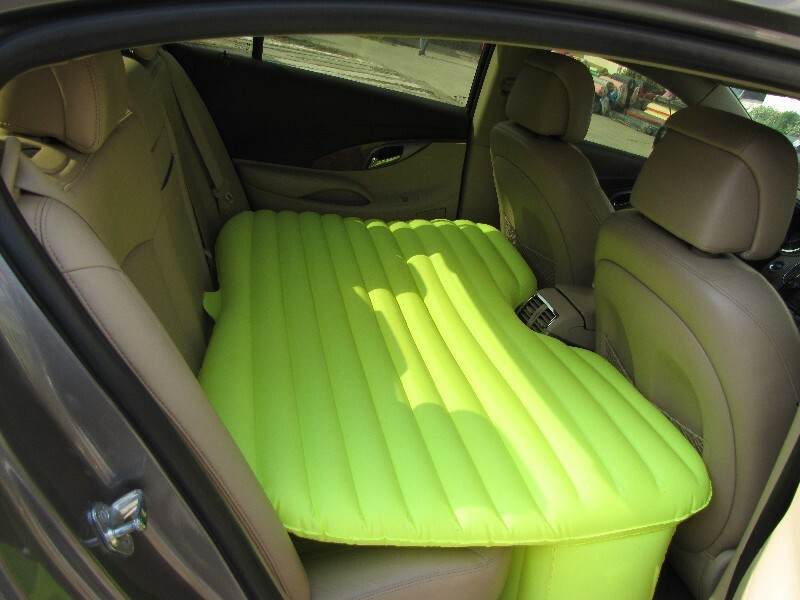 If you’re traveling with an only child who no longer needs a car seat, getting an inflatable mattress for the backseat may just be a lifesaver. You, your child and your partner can take turns napping, which is a godsend especially for day-long drives. You can check sites like ebay.ph or olx.ph for sellers in the Philippines. Take your DIY game up a notch by creating a magnetic travel tray for your little one. 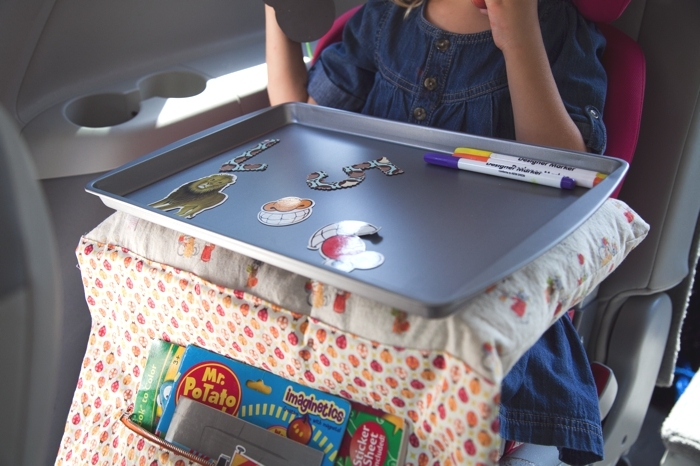 Not only will using magnets save you a lot of mess in the car, but the tray doubles as a pillow and bag for activities that your child can be responsible for. You can find the tutorial here. There’s no shame in relying on electronics during your roadtrip, because they really do make life a lot easier and loads more peaceful. 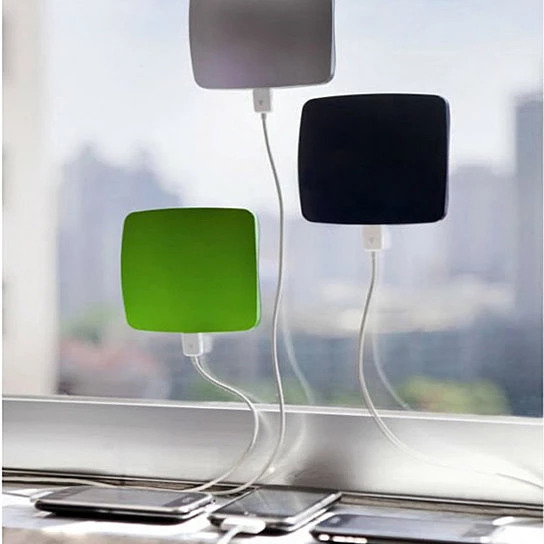 While you will want to save your battery for navigation apps and playing music, a solar charger that attaches to the car window will save you a lot of tears and tantrums–especially if there’s more than one gadget in use and limited outlets. Find one here, or check your local electronic stores for something similar. Any parent knows to take advantage of their child’s bedtime. 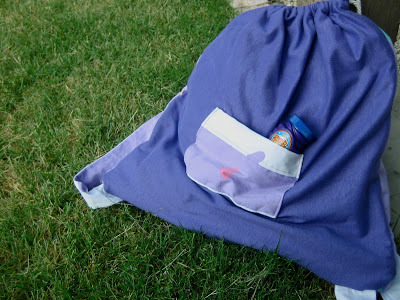 If you find yourself hitting the road early in the morning or late at night, make sure that your child has a backpack that doubles as a blanket. Getting tucked in and feeling snug will make their slumber a lot more peaceful, which will make for a smoother drive for you and your partner. Find a tutorial here. Do you have any other hacks for road trips with the family? Share them in the comments! 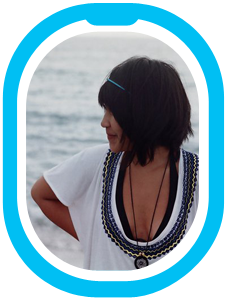 From city rat to island child, Alexis Betia has done a full 180 in her search for beautiful places. She’s learned the value of turning left where most people turn right, and of reaping the rewards of saying “YES!” to the universe. Books and beaches are her best friends.